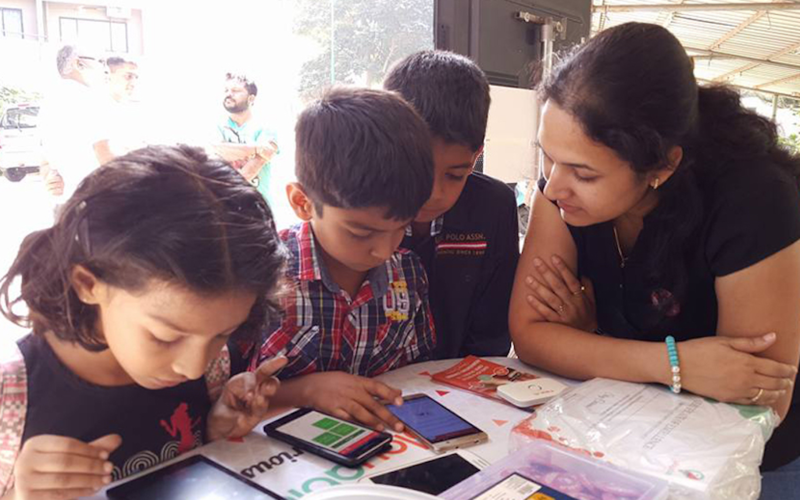 Bangalore-based ed-tech startup GoSharp Technology & Consulting, which owns and operates PlayAblo, has raised $600,000 from ABI-Showatech (India) Ltd. The company will use raised capital to upgrade its technology platform and optimize product development initiatives, besides investing in infrastructure to increase sales. The potential reach and the impact that PlayAblo can have in the way education at the primary level can be improved is the reason the group has decided to invest in this venture commercially, said ABI in a statement on Wednesday. Founded in 2012 by NIT Calicut alumnus Dheeraj Sharma, PlayAblo specializes in providing engaging, gamified learning solutions to different consumer segments in India. The company believes in “Edutainment” a healthy amalgamation of fun and learning. “PlayAblo can make a substantial impact on the entire education ecosystem at Primary School level as well as for Skill Development of young adults. We will leverage this investment for two key purposes: Building our sales, technology teams and investments in product & technology,” he added. PlayAblo aims to bring about a fundamental change in how education is imparted in India. The company currently has 3 products (PlayAblo at Home, PlayAblo for Skill Development and PlayAblo for Schools) focused on distinct consumer groups. Earlier, the startup had raised seed funding from BCCL’s strategic investment arm Brand Capital and GSVlabs’ joint venture Brand Accelerator in 2016.